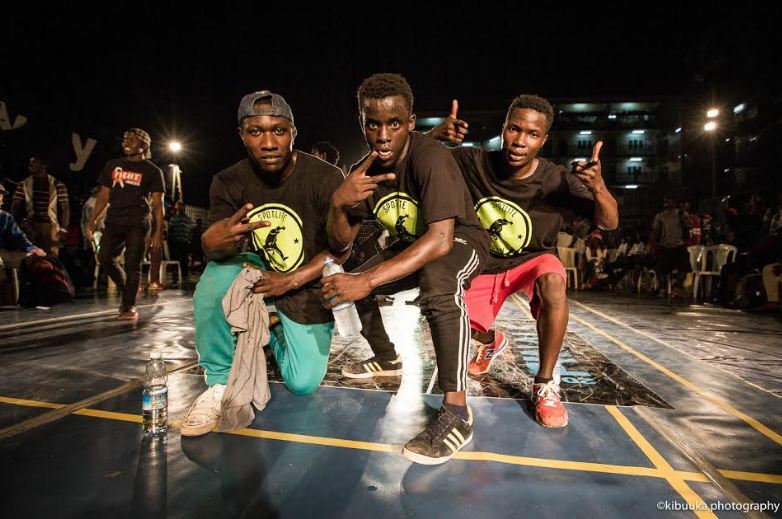 Uganda emerged victorious at the Break-Fast Jam grand finale over the weekend at YMCA in Wandegeya in dance competitions that were hotly contested between Uganda, Kenya and Rwanda. The Seven-2-Smoke category, which was highly anticipated, saw several dance crews from Uganda, Kenya and the Democratic Republic of Congo putting their best moves forward to determine which nation would carry home the title of Break-Fast Jam Champion 2017. Uganda’s former Break-Fast Jam champion (2011 and 2013) Kiryowa Fahadhi eventually emerged victorious. 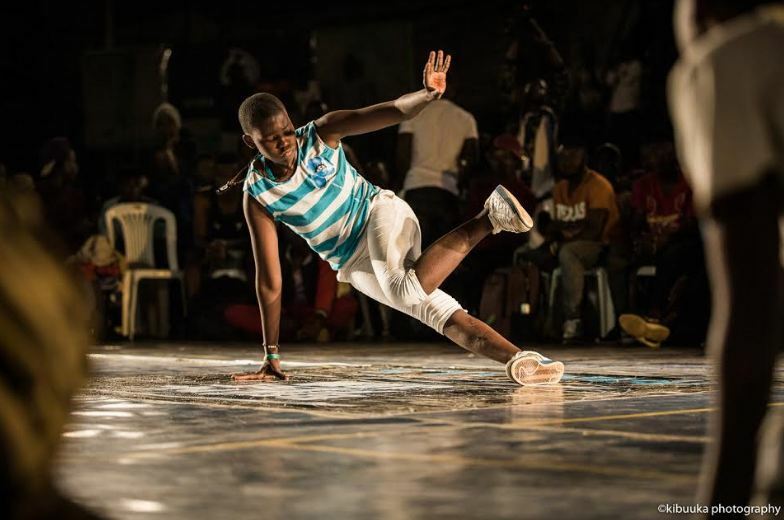 In the Solo Popping battle, Kawooya Shakira from Spot Light Crew emerged champion after defeating Mbale born-dancer Shafik. The 1 on 1 finals saw 2016 Break-Fast Jam champion Eric Sama compete with Bogere Allan AKA Bboy Neuz, which the latter eventually took home, while Bgirl Jojo AKA Nambalirwa Joana took home the title of Bgirl of the Year 2017. Spotlight Crew took home the dance crew title, and Ndawula Ronald emerged as the dancing king in the kids’ battle. The two-day event, which started on Saturday 18th November 2017, was also graced with performances by a variety of artists such as St. Nellysade, Kabaka Cypher, Nilotika Band and Sylvester, who all commended the organizers for contributing to the Ugandan hip-hop scene. The Saturday event was marked by high energy and lots of talent, with various competing crews such as ABC Flavor, Satellite Crew, Crazy Flow, Team Kosovo, Spot Light Crew and Team Congo among others putting up impressively athletic and coordinated performances. The Sunday session kicked off with a training session from international aces SoonEnough and Ryo Anijha who taught local participants a variety of dance moves, and went on to name the 2017 champions through one breathtaking battle after another. 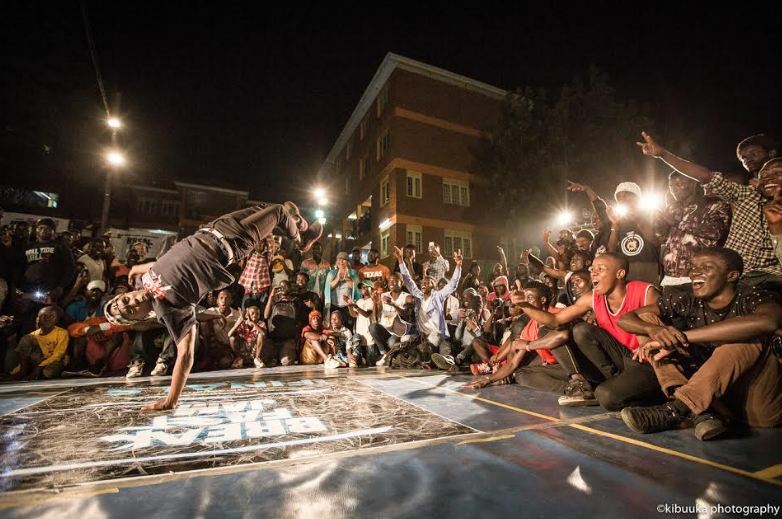 Break-Fast Jam is an annual event started in 2011 by members of Breakdance Project Uganda with the aim of putting Uganda on the international hip-hop map and to nurture local talent.